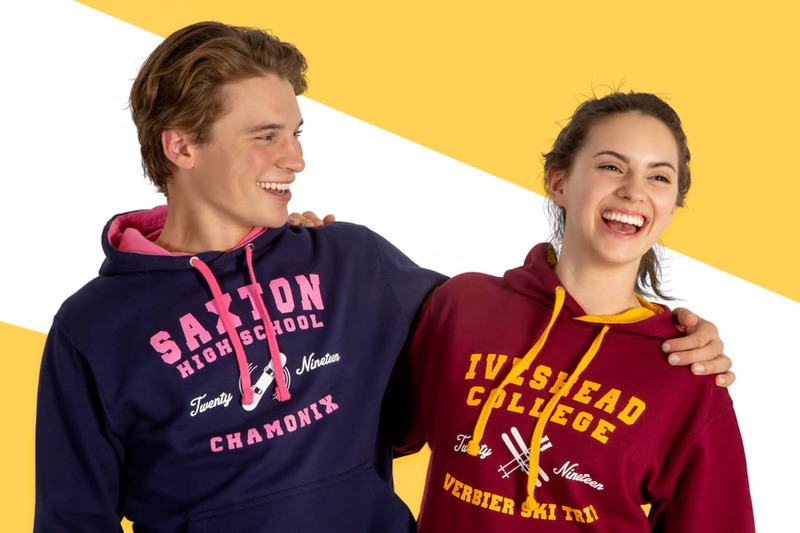 Create beautiful, high quality school and university leavers hoodies and custom college style clothing. 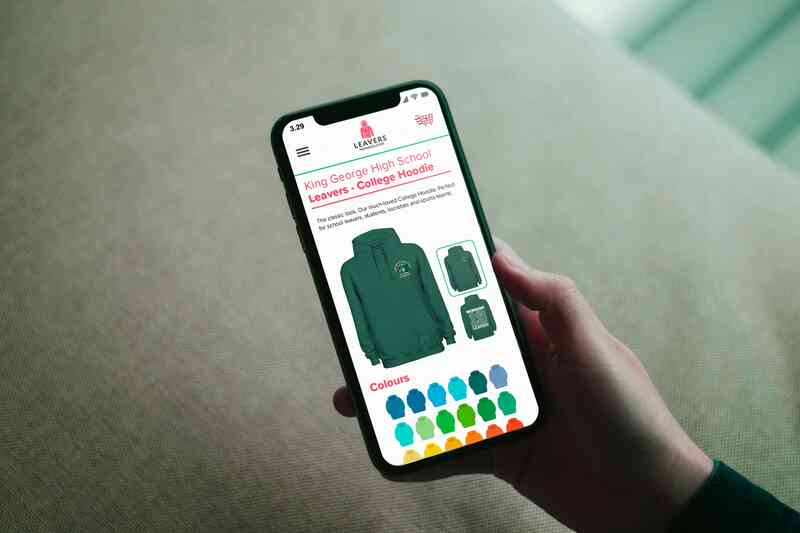 Set up an online shop for your school or university. Let us do all the hard work by collecting sizes, colours and payments online. 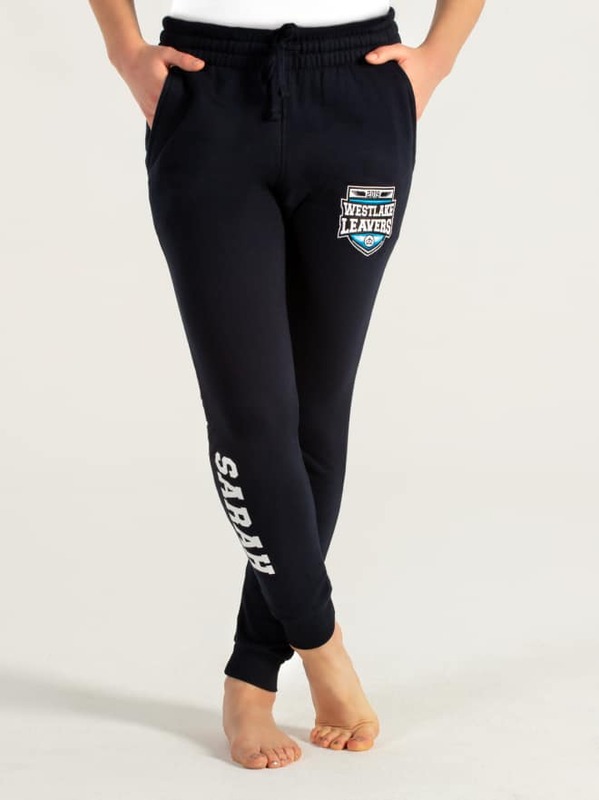 Choose from our leavers, ski, society or team designs, or contact us with your ideas. 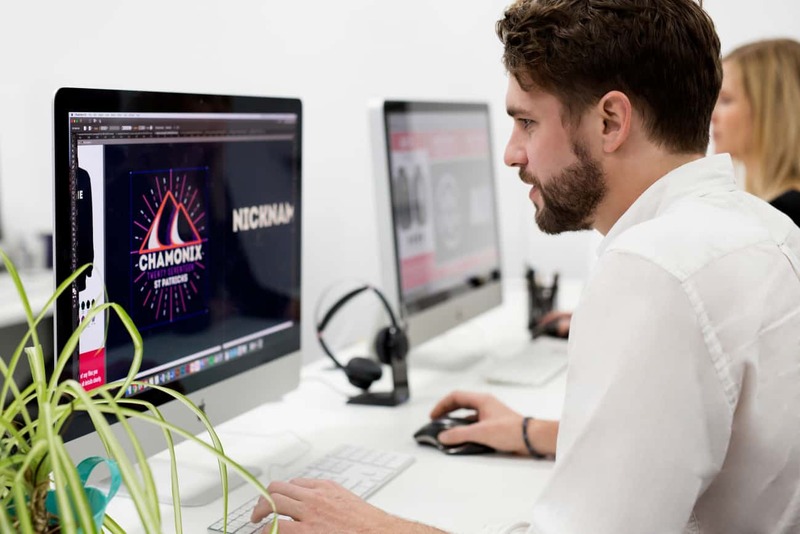 Our team will help you create a design that's both personal and professional. We pride ourselves in offering a student, teacher and parent friendly service. 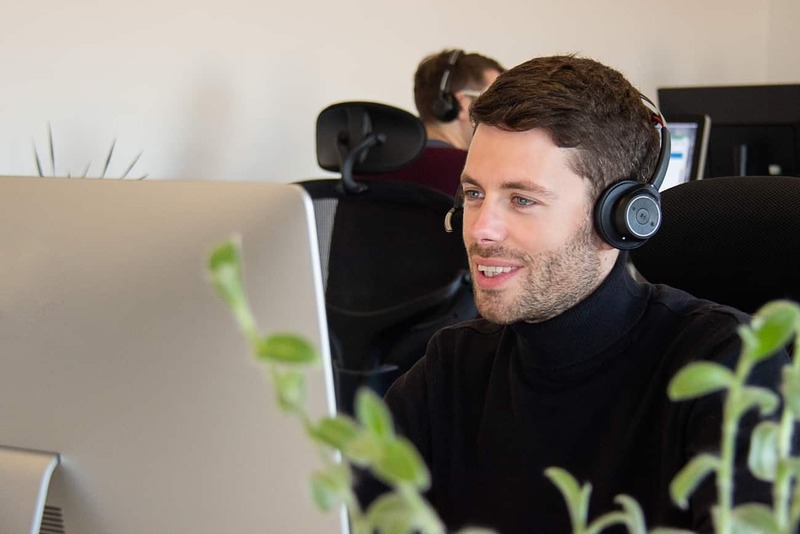 Your dedicated account manager will guide you through your order from start to finish and answer any questions you have along the way. 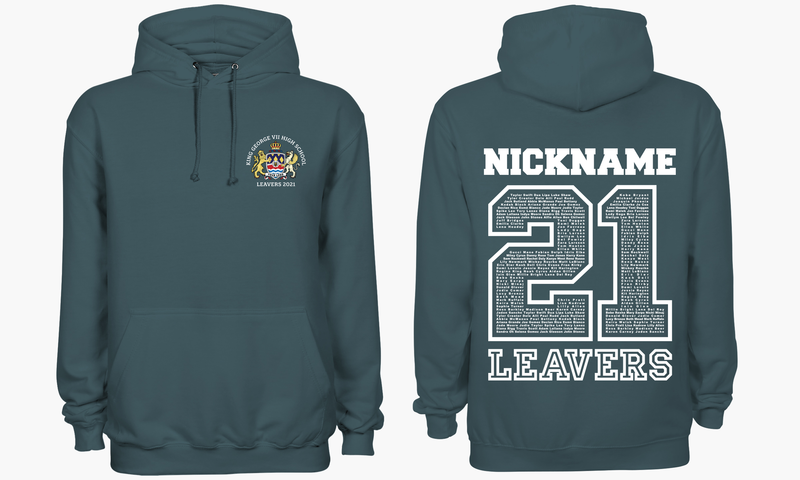 Leavers hoodies for 2019 are now available to order. 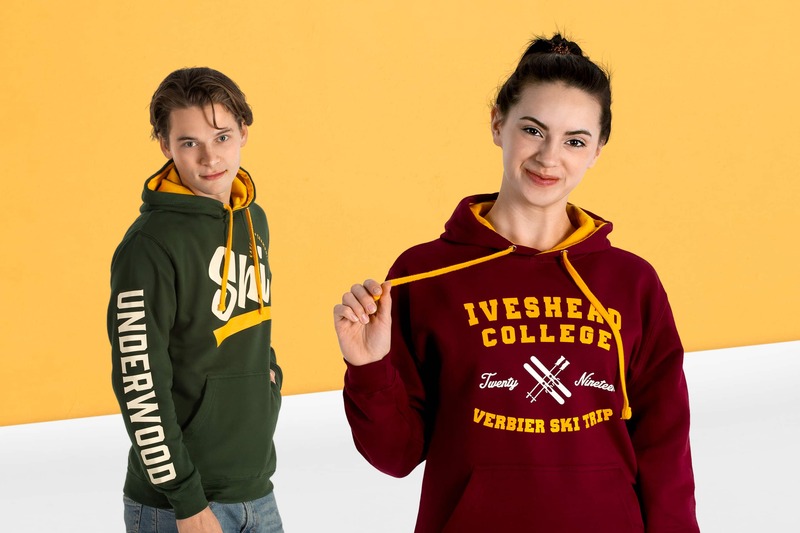 Choose from one of our fantastic set designs or contact us to create something entirely custom for your school or university. The possibilities are endless. 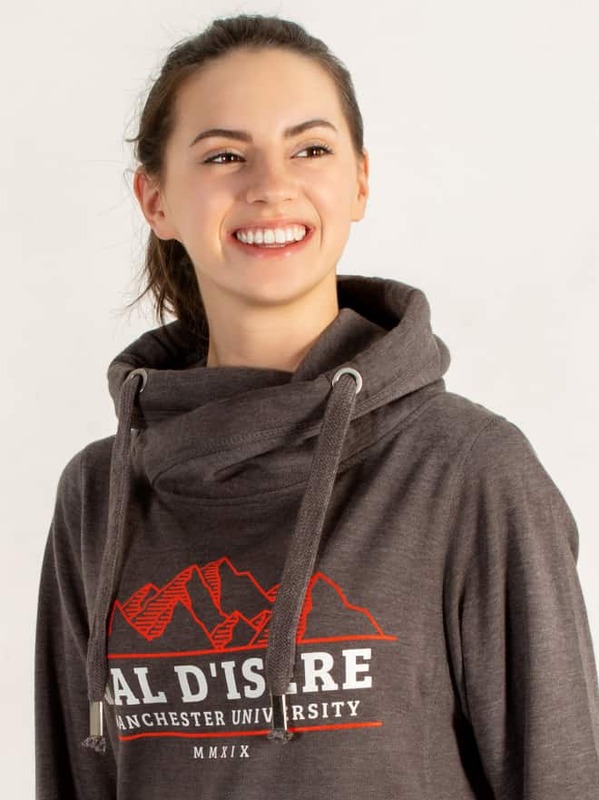 Hit the aprés-ski in style with our exclusive range of ski trip hoodies. 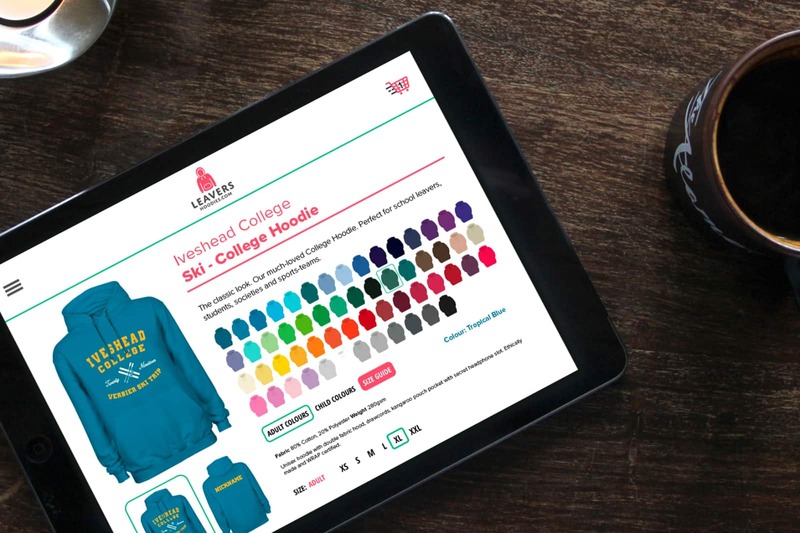 Personalise one of our designs and choose a hoodie to match your cosyness level. Individual custom names and numbers are also available. 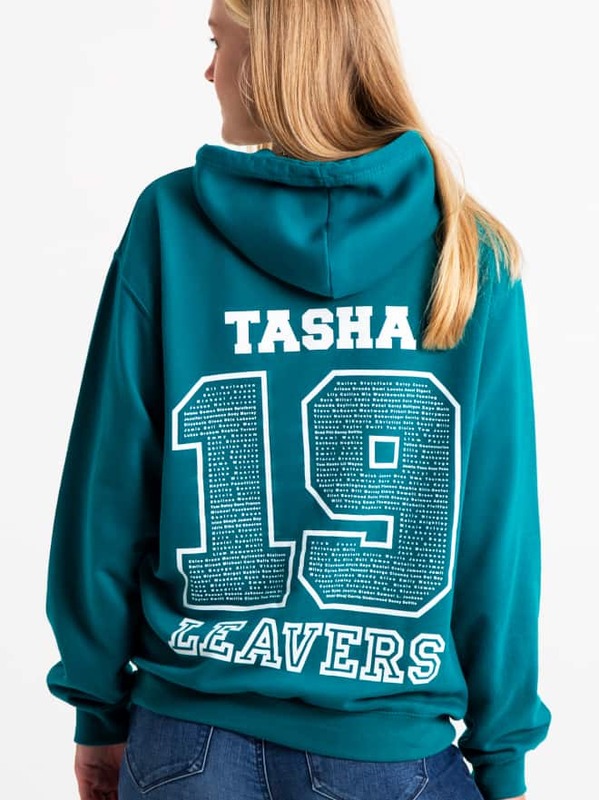 We specialise in school and university leavers hoodies. 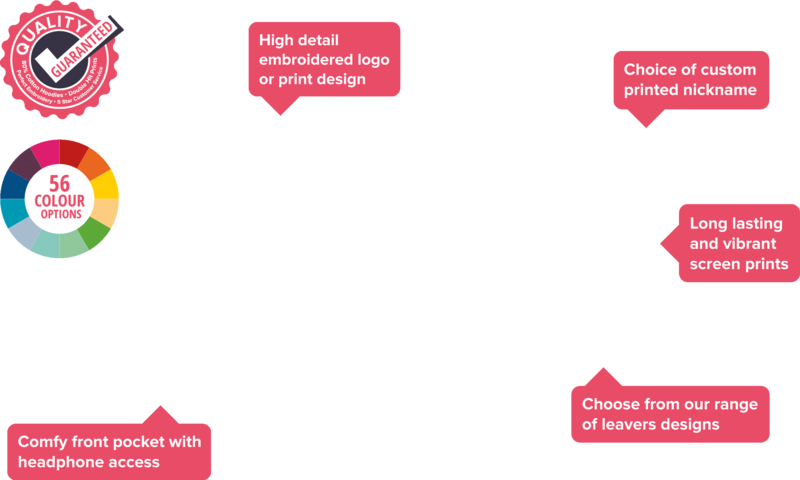 We offer an unbeatable price and quality mix, alongside best-in-industry designs and easy online ordering. 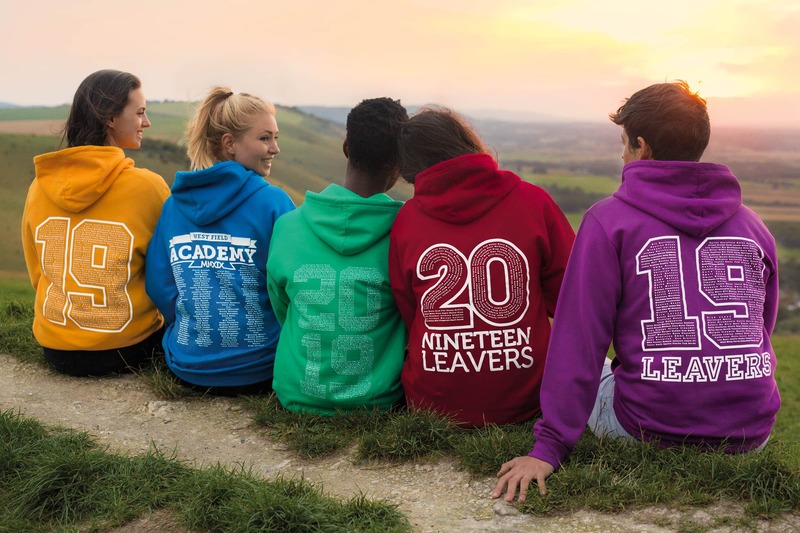 As the original leavers hoodies company, you can order from us with confidence that you will receive great quality products and superb customer support.